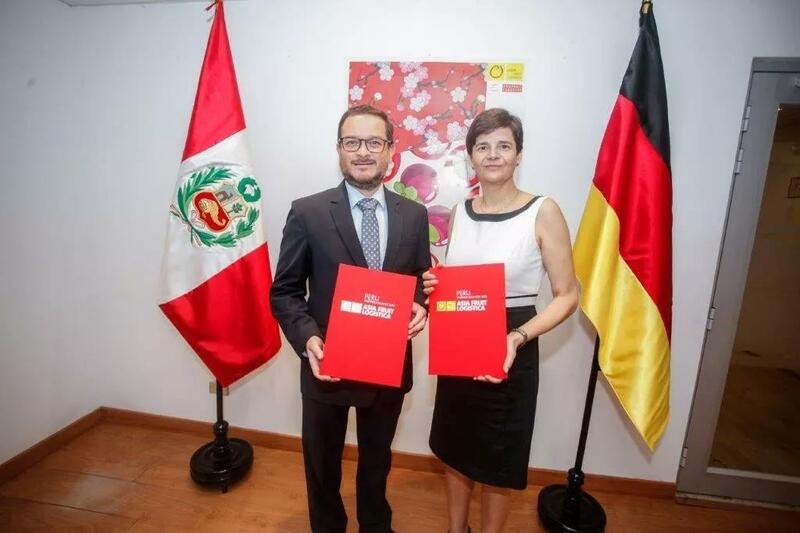 Peru is the inaugural partner country for ASIA FRUIT LOGISTICA 2019, which takes place on 4-6 September in Hong Kong. Taking place at Hong Kong’s AsiaWorld-Expo Center, ASIA FRUIT LOGISTICA is Asia’s premier continental trade show for the fresh fruit and vegetable business. At last year’s event, some 826 exhibitors showcased their products and services to more than 13,500 high-quality industry professionals from over 70 different countries.